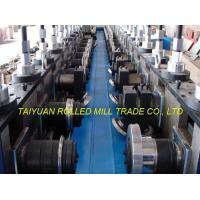 TAIYUAN ROLLED MILL TRADE CO., LTD. is a trade company founded in Taiyuan, modernized industry of heavy machinery city, the capital of Shanxi province, P. R. China. 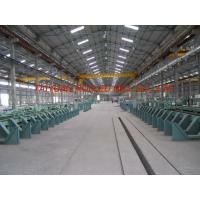 Offering a wide range of Wire Rolling Mill Line, TMT Bar Rolling Mill Line, API Spiral Pipe Mill Production Line, ERW Pipe Mill Line and Others Auxiliaries Machines: Beveling Machine, Chamfering Machine, Hydraulic Test Machine, Cold Rolling Forming Machine, Slitting Line, Cut to length line, Parts and Units Machined which equipped with these machines and equipments etc. 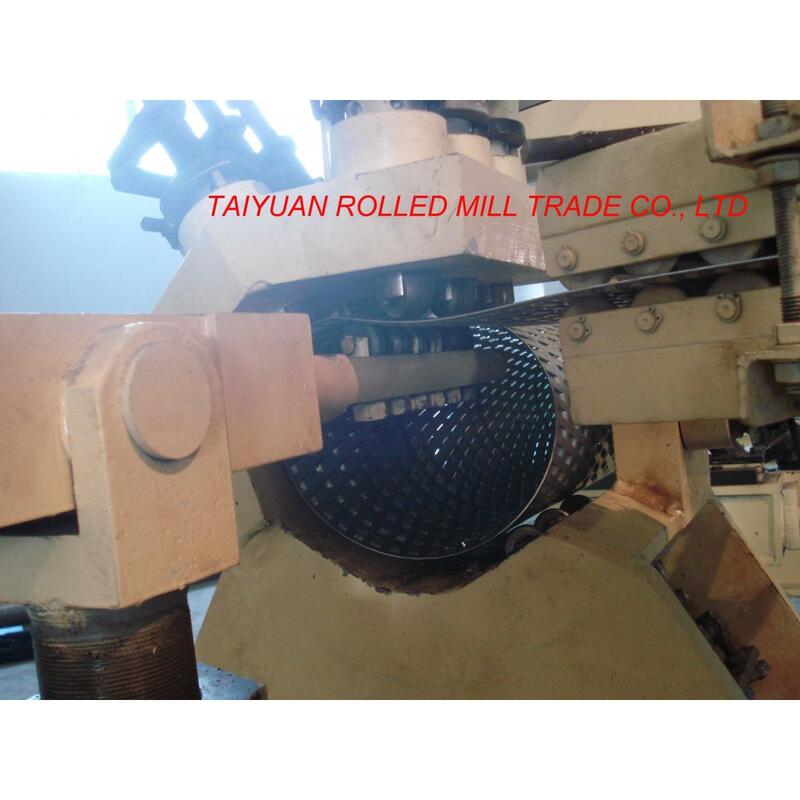 About Us Taiyuan Rolled Mill Trade Co. Ltd. is a lead trader support by TAIYUAN HEAVY MACHINERY EQUIPMENT CO., LTD. for designing and TAIYUAN JINHUITONG MACHINERY CO., LTD. for manufacturing a wide range of heavy duty machines. These machines are manufactured under our robust designing and manufacturing system that has helped us to develop the entire assortment with cutting edge technology. 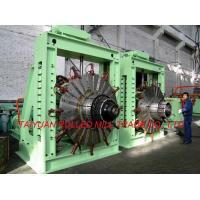 Further, we make use of graded raw materials and components that also provide us an edge over our competitors. 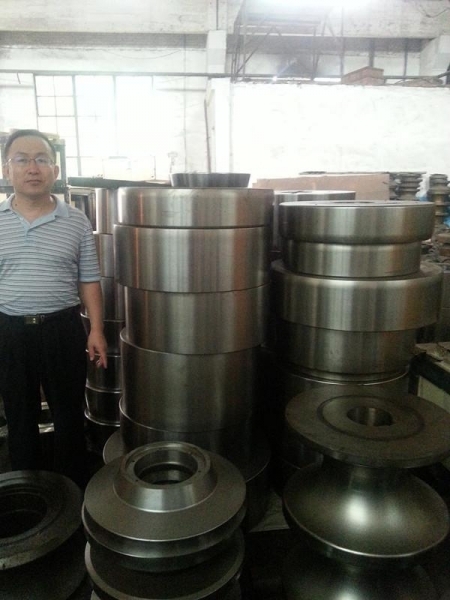 Our manufacturing standards have earned us various clients in India, Turkey, Thailand, Indonesia, Egypt, Philippine, Iran, Pakistan, Kenya, US etc. in turnkey projects units. Within a short span of time, we have achieved great recognition in India and other countries for our standards quality policy and latest manufacturing process. 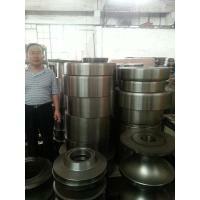 To keep the faith of our clients alive, we never compromise with the quality standards, we follow at our company. 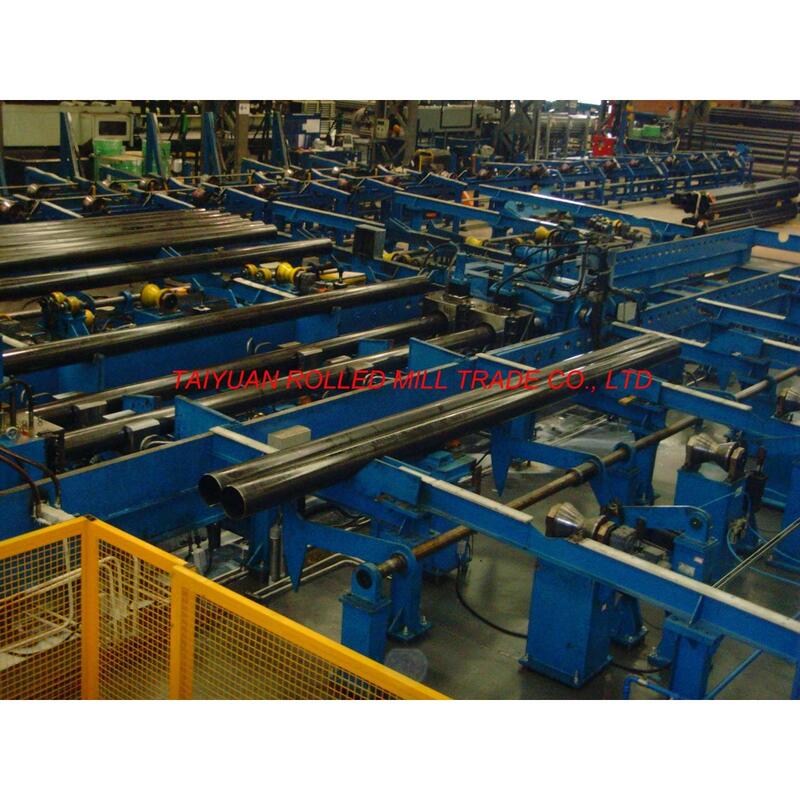 Offering a wide range of Wire Rolling Mill Line, TMT Bar Rolling Mill Line, API Spiral Pipe Mill Production Line, ERW Pipe Mill Line and Others Auxiliaries Machines: Beveling Machine, Chamfering Machine, Hydraulic Test Machine, Cold Rolling Forming Machine, Slitting Line, Cut to length line, Parts and Units Machined which equipped with these machines and equipments etc. 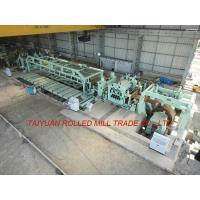 Taiyuan Rolled Mill Trade Co. Ltd. is a lead trader support by TAIYUAN HEAVY MACHINERY EQUIPMENT CO., LTD. for designing and TAIYUAN JINHUITONG MACHINERY CO., LTD. for manufacturing a wide range of heavy duty machines. These machines are manufactured under our robust designing and manufacturing system that has helped us to develop the entire assortment with cutting edge technology. 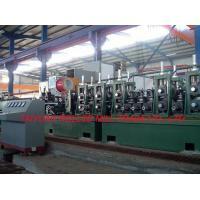 Further, we make use of graded raw materials and components that also provide us an edge over our competitors. Our manufacturing standards have earned us various clients in India, Turkey, Thailand, Indonesia, Egypt, Philippine, Iran, Pakistan, Kenya, US etc. in turnkey projects units. Within a short span of time, we have achieved great recognition in India and other countries for our standards quality policy and latest manufacturing process. 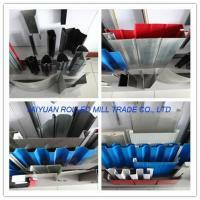 To keep the faith of our clients alive, we never compromise with the quality standards, we follow at our company.